Many of the latest generation of Australian vintners have grown up with winemaking in their blood. The latter decades of the last century were the breakthrough years of the Aussie wine scene, and for those cutting their teeth at that time, there was no need to travel to Europe and pick up skills in the dusty, fusty old manors of Bordeaux or age-old family wineries of Piedmont. You could do it just as well, if not better, in your own back yard. This was certainly the case for Ben Duval and Alex Schultz, the founders of Roots. They grew up together in Barossa, and had Penfolds’ and Turkey Flat’s vineyards on their doorstep, where they developed an intimate understanding of what makes the Australian wine scene special. 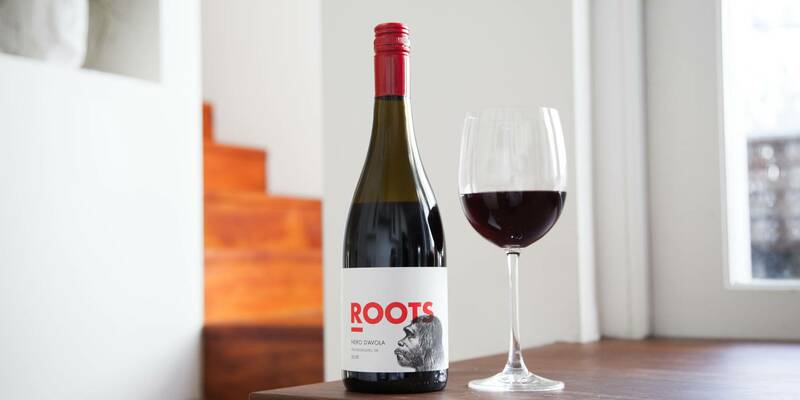 When they were joined by Ben Carwyn, whose formative years had been spent at the wineries of Swan Valley, they knew that the time had come to put their heads together and start making wines that reflected their experiences. 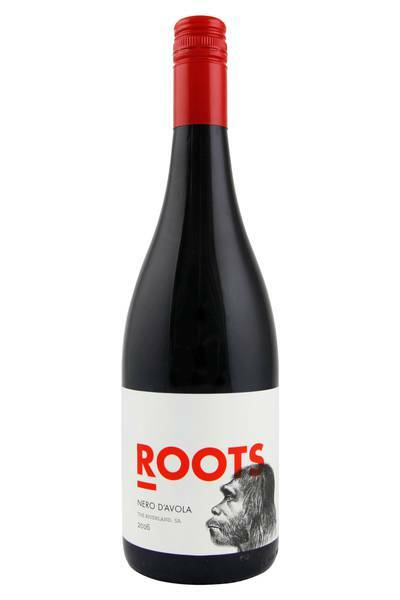 Three mates, getting together to make a wine that they love to drink. Sounds idyllic doesn't it! Three wanderers with wine in their blood coming together to produce wines that straddle the line between approachable and interesting. Three guys getting back to their roots. They say its the most unassuming vanity project in Australian wine! Nero d'Avola is a grape from southern Italy originally, but is fast finding favour with Australia vignerons for it's resistance to heat and ability to produce medium bodied reds with excellent freshness even in times of drought. This is a medium bodied wine, with an aroma that really leaps out of the glass - red cherries, dried herbs and wilting rose petals. The palate is alive with flavour - more red fruits, sweet spices, and dried herbs, well balanced acidity and a long lingering finish. Delicious! Three mates, getting together to make a wine that they love to drink. Sounds idyllic doesn't it!